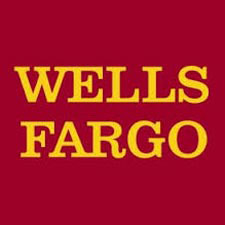 Wells Fargo & Company is a diversified financial services company providing banking, insurance, investments, mortgage, and consumer and commercial finance through more than 9,000 stores and more than 12,000 ATMs and the Internet (wellsfargo.com) across North America and internationally. We’re headquartered in San Francisco, but we’re decentralized so every local Wells Fargo store is a headquarters for satisfying all our customers’ financial needs and helping them succeed financially.. We ranked fourth in assets and first in market value of our stock among our U.S. peers. Among all financial services companies, we ranked first in market value in the U.S. and third in the world, as of September 30, 2013.